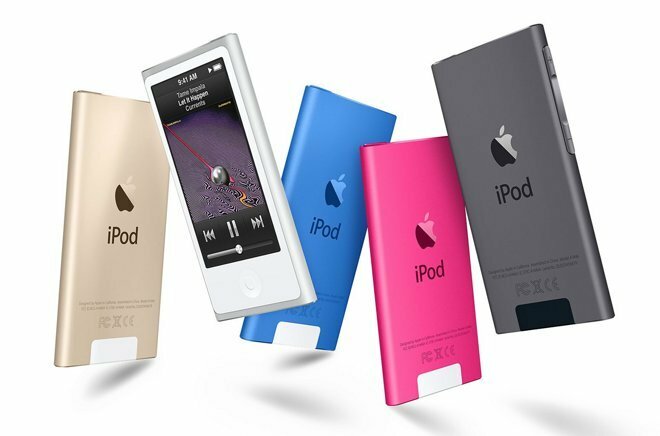 In a world of iPhones and iPads, iPods nevertheless continue to have a place at Apple, and Wednesday's update of the iPod touch —plus new colors for the Nano and Shuffle —raise the question of which iPod, if any, a person should buy. Since its only wireless connections are Bluetooth and Wi-Fi, apps that require GPS on the go or a cellular connection won't work —but the addition of an M8 motion coprocessor means that even many fitness apps should be useful. People who already have an iPhone or iPad might still want an iPod touch, whether as a backup, a device they can leave connected to a clock or speaker, or something they're less worried about breaking when taking to the gym —or handing to their kids. 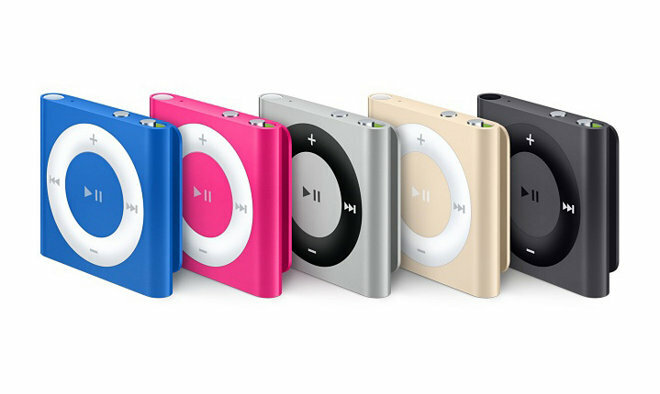 Ignoring the new colors, which ultimately don't matter, Apple hasn't made any changes to the iPod nano since 2012. That means the device is limited to the same 16 gigabytes of storage, and an operating system that doesn't support third-party apps, simply mimicking iOS —an outdated version (iOS 6) at that. Apple's insistence on a $149 pricetag is almost offensive otherwise. The Nano is just $50 less than the latest Touch, which outstrips it in every way except for FM radio. A Nano might be worth buying at $50, or even $100 —check eBay and Craigslist —but at its current price, it's not a good value for most people.